My YouTube Adventure – So Far! I’m not sure that this was the brightest idea I’ve ever had, as today’s post is more of a “Behind The Scenes” look that about showing a lot of crafting. But I hope some of you will find it interesting if nothing else. This blog post isn’t showing you anything specific I’ve crafted, but you will see me crafting a bit in the video that you will find a link to further down – keep an eye out for sneaky peaks of what I’m working on now! Fear not, I will be back with more varied crafting before long, but I thought you might like to see the development of my YouTube journey over the last couple of months. There will be a list below of things I refer to in this post. I’d also like to ask you if you would be so kind as to pop over to my YouTube Channel and Subscribe if you haven’t already, and also to like and comment on one or two of my videos. There’s even a bell you can click on so that it will notify you when I upload new videos. Back in a post towards the end of January I asked people who visited my blog, as well as people in some crafting groups I’m in on Facebook, for their thoughts on what they like to see and not like to see in YouTube videos, because I was thinking of starting a YouTube channel to run beside this blog, so that I could show more of “how I did things”, not just “what I’d crafted”. So many of you helped me out with your opinions, which greatly helped me get some thoughts clear in my mind about what I wanted to do and how to go about it. So thank you to all who did chip in some opinions and ideas. 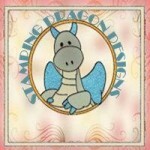 I had decided that this would be an ideal opportunity to introduce some Welsh into my presence in the online crafting world. As a person with Welsh as my first language I had wanted to create some Welsh content online for a while, and my original website is bilingual, but I had found that the layout of the blog interface didn’t lend itself to doing bilingual posts of the type I like makeing (I know I tend to write more than many craft bloggers) without it becoming double the length and people having to navigate over pieces to get to their prefered language. But I realised that by filming the actual crafting from overhead – a crafter’s viewpoint which many told me was their prefered method of crafting video – and not speaking while crafting, I could actually create two separate videos for Welsh and English by doing two different language voiceovers once the video had been edited. Seeing other videos I’d realised that I do like seeing the person demonstrating in a video, but didn’t want to be cutting from “overhead” to “pieces to camera” during the crafting itself, so I decided that a short piece to camera at the start and the finish of each video would be the way I’d go, and doing quick pieces like this, in Welsh then in English wouldn’t take up much time to record or to edit. I also recognised that lighting and camera are important when recording, but knew that I couldn’t afford expensive camera equipment or lighting equipment, so, I decided to use what I had, film when lighting was reasonable and, as I said in my first video, go for a “homely look”, rather than try to get videos of the quality of those who make their living from vlogging or who have studios to record in. Want to guess what I’m makeing with the bits collected under the tripod? 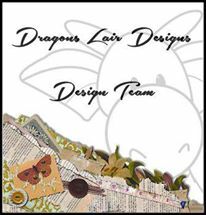 I’ve put a sneaky peak on the Maes Mieri Crafts FB Page. I even bought a book as some light bedtime reading before going to sleep after putting down my tablet for the night. There are a lot of helpful information in books, as well as lots of quality YouTube videos on how to go about creating YouTube videos and channels. In fact, it is quite amazing how many people have done YouTube videos about YouTube. 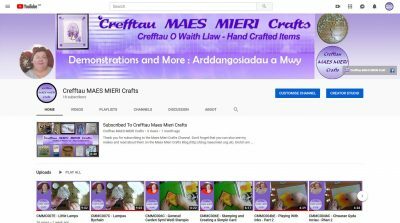 So after looking and reading I decided to go for it and gathered a few things together and got my first Craftau Maes Mieri Crafts Channel videos uploaded on 24th January – in English and in Welsh. These videos were just an introduction to me and showing an assortment of the items I’ve crafted over the last year or so. 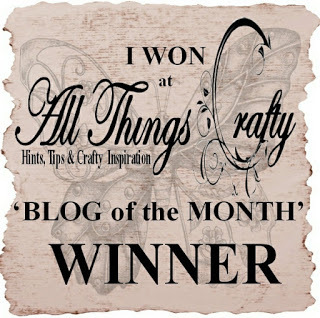 I decided to take my colour scheme for the Channel from what I already use on this blog and on my website so not to complicate matters – a shade of light purple. Then it was on to makeing videos with actual craft demonstrations in them. I’ve even managed to set up two Playlists in my YouTube channel – one showing all my English videos and one showing all my Welsh videos in the order they went online. I’m not pretending to be a YouTube expert after such a short time of researching and uploading videos, but I thought you might like to see what I have been using and how I have been setting things up. As I said, I’m going for a more homely look, so I record my pieces to camera when sat in my armchair in the sitting room, and record my overhead crafting pieces sat at the kitchen table. So now I’ve had my nephew follow me around with a smart phone, recording me as I’m recording pieces for several videos, and I’ve edited it into the following video. 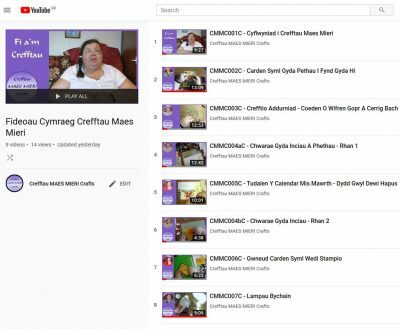 Gallwch weld y fideo yma yn Gymraeg – Yma! Camera – Fujifilm FinePix XP80 – I actually managed to find a purple one a few years ago when I got mine, but couldn’t find one when researching for this post – so here’s a link to a yellow one. 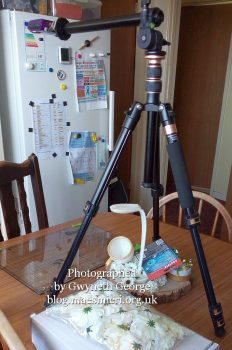 Tripod – Camera Tripod, TYCKA 55″Lightweight Aluminum Portable Travel Tripod with 1/4″ Quick Release Plate, 360 Degree Panorama Ball Head and Carrying Bag – Nowhere near the most expensive, and means I can have legs extended to different lengths depending on whether I’m working on the table or not. You can get ones cheaper on Amazon, and as I wasn’t planning on using it for anything more than internal work, rather than carying it around a lot, a cheaper one might well have been enough for me, but because I wanted to add an arm for overhead recording, and because I wanted the nephews to be able to use it rather than carying theirs here all the time, I decided that a slightly more robust tripod would be a good idea. Arm Attachment for Overhead recording – K&F Concept Camera Tripod Boom Arm Stand Fixable External Multi-Angle Center Column Extension Arm (32cm Length, Load Capacity of 5kg) Tilting Rotation – this cost me under £30, but I can’t find it on Amazon, where I got mine, any more. The closest looking I can find is a little more expensive, but you can see it Here. Video Editing Software – Roxio Creator NXT Pro 7 – as I have done various bits of editing home videos over the years I got a trial of this software many moons ago and have been paying less than full price to update it. The suite includes PaintShop Pro, in addition to the Roxio VideoWave software that I use to edit. There are free video editors available for creating YouTube videos, or ones that come on computers when new. My nephews use these and found them easy to use, but as I was already use to useing VideoWave I decided to stick with it. Laptop – Dell Inspiron 17 5000 Series (16GB DDR3 RAM, Intel (R) Core(TM) i7-6500U CPU @ 2.500GHz, 2TB) – A good speck laptop in terms of office and internet use, but mediocure in terms of the power needed for video editing and authoring. But those who gave me suggestions before I started thought that around the 10 minute mark would be a suitable length for an edited video I don’t have much trouble with the laptop doing what I need. I also have an attachment to hold a mobile phone to a tripod to use the phone’s internal camera to record, but I haven’t used this yet. How do you think I’m doing so far? Is there anything major I need to change? Do you like seeing a variety of different crafts demonstrated, or do you only like channels that concentrate on a particular craft? How do the pieces to camera and the overhead pieces with voiceovers come across on your equipment? 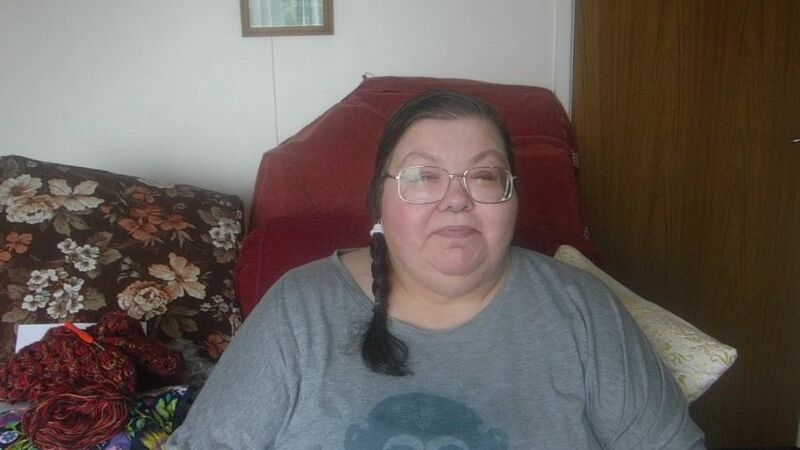 I know that my mother could understand and see everything on my laptop and tablet as I’ve shown her different video’s on each, but I have no idea how they look on different monitors or tablets, or even on smaller mobile devices like smart phones. As you can see in today’s video, I have a few more projects on the go that I have to do bit by bit because of drying time, etc., and I’m in the middle of recording and editing bits as well, so you should see all those appearing as a finished video before long. Keep an eye out for those.